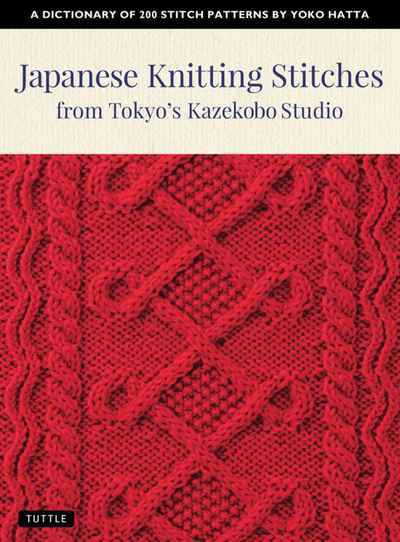 When beginning a project, every knitter confronts the question: 'What yarn should I use?' The answer can be complicated. Sometimes the recommended brand is unavailable or too expensive--or you'd rather use extra yarn from your stash. But even similar products might yield different results, altering structure, size, and texture. 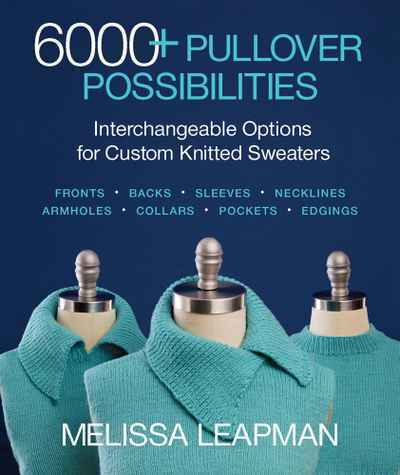 Now, trusted knitwear designer and teacher Carol J. Sulcoski provides solutions to this common conundrum, offering a wealth of information. 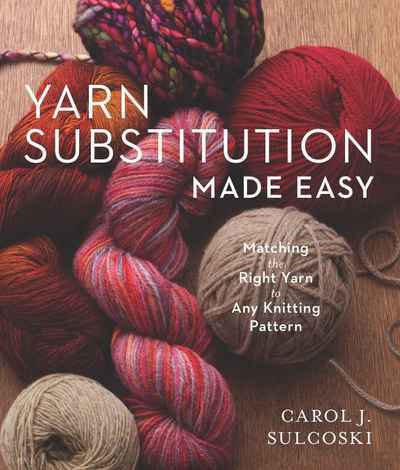 She explains what characteristics to consider when substituting yarn, and gives guidance on calculating the quantity of yarn you'll need and how to evaluate your swatches. Ten projects offer case studies of yarn substitution in action; each finished project shows suitable alternatives and reveals how yarn choice affects every aspect of the item.